The 14th Congress of Microbiologists in Bulgaria with International Participation will take part in the town of Hissaria, Hotel Augista, from 10th to 13th October 2018. The term for registration for participation in the Congress is May 15th, 2018. The deadline for early payment of the Congress fees is May 31st, 2018. The abstracts submission tern is June 15th, 2018. 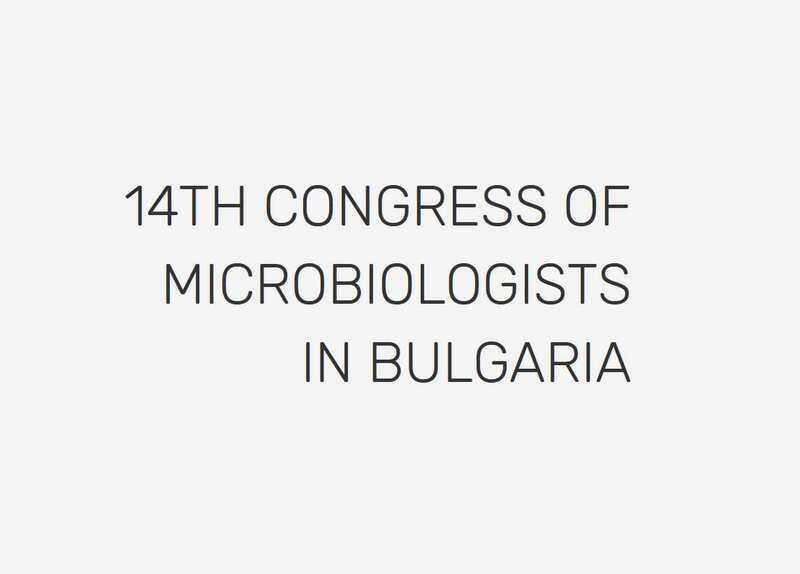 The Congress website is: microbio2018.bg. The abstract submission address: congress14bsm@abv.bg.